Who the heck is NED? Oh 2016; What a Year you have Been! A week before my 19th birthday I was diagnosed with Ewings Sarcoma. Up until that time I had lived a "charmed" life with things always coming easy for me. I have chosen to meet my new challenges head on. I believe that God only gives us what we can handle, and this is certainly something I can handle. 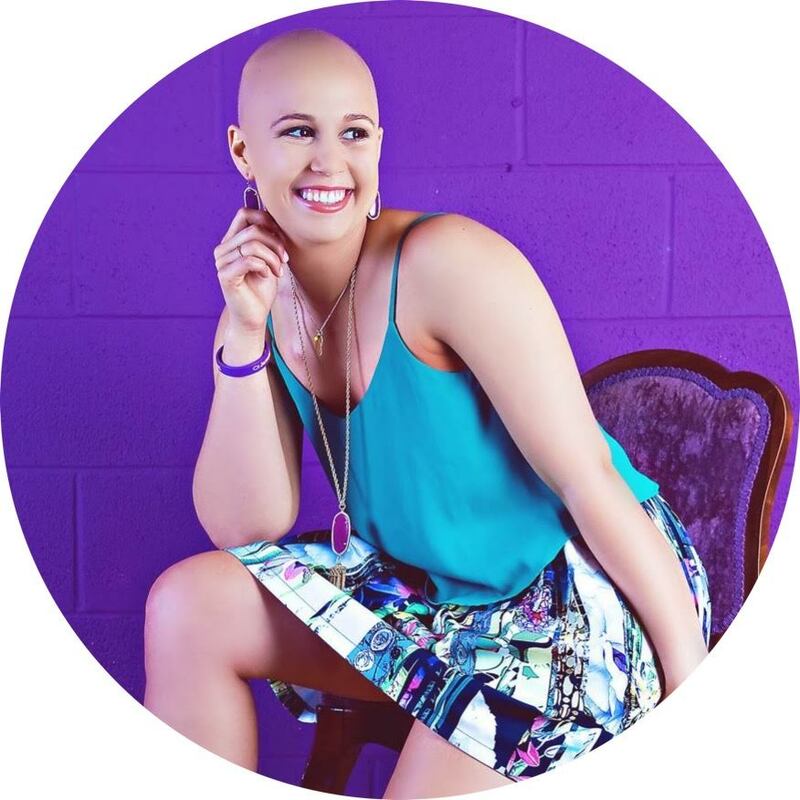 Copyright © 2019 Jillian's Leap Through Cancer .